New Delhi [India], Dec 17 (ANI): The Bharatiya Janata Party (BJP) on Monday moved a privilege motion against Congress party president Rahul Gandhi over the Rafale deal issue. 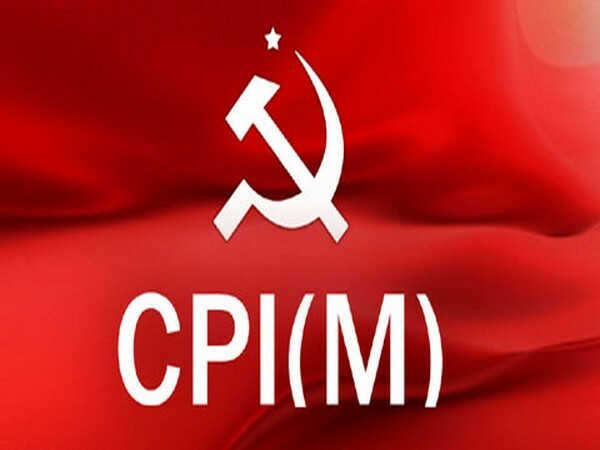 New Delhi [India], Dec 17 (ANI): Two Members of Parliament (MP), one each from Congress and Communist Party of India (Marxist) [CPI (M)] have given adjournment motion notice in Lok Sabha over the Rafale issue. New Delhi [India], December 13 (ANI): The Congress has moved adjournment motions in the Lok Sabha over the issues of Rafale deal, the tussle between the Centre and the Reserve Bank of India, and demonetisation. Colombo [Sri Lanka], Dec 9(ANI): President Maithripala Sirisena here on Saturday said that former President Mahinda Rajapaksa had tried to bribe politicians in order to show majority in the country's Parliament. New Delhi [India], Dec 4 (ANI): Former Indian opener Gautam Gambhir on Tuesday announced his retirement from all formats of cricket, calling it the most difficult decision taken with the heaviest of hearts.